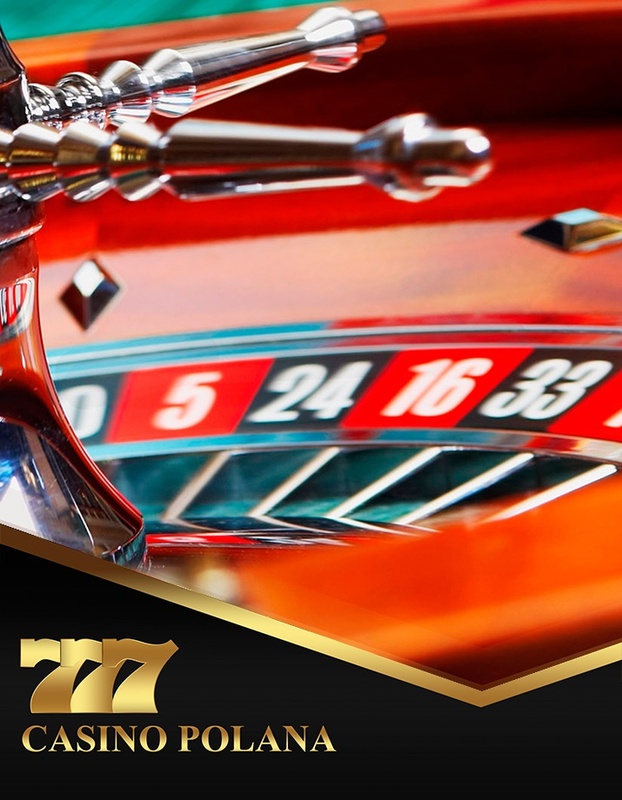 In order to provide exceptional service to its members, customers and visitors, the Casino Polana has created a collection and delivery service for passengers from designated hotels in Maputo City. This is a free service for our customers. 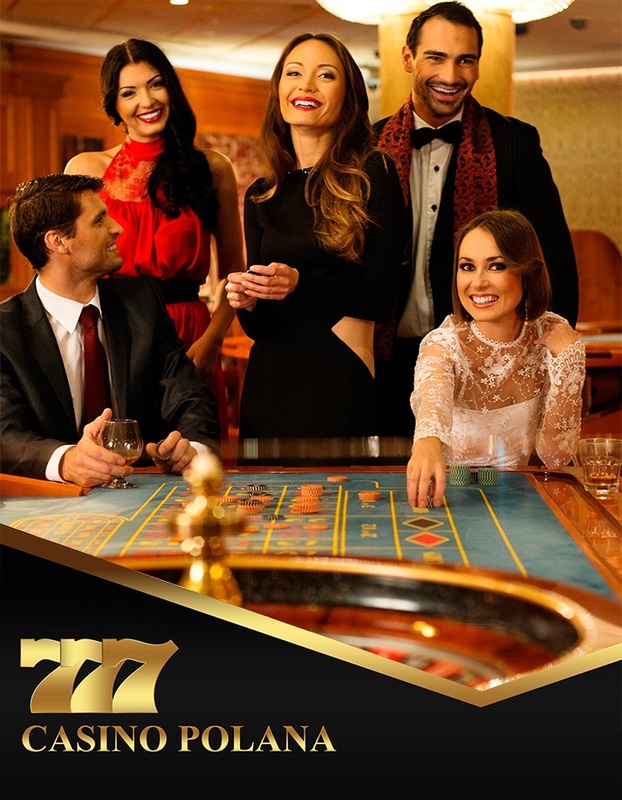 This service runs every day from 6 PM until the closure of the casino. Shuttle bus runs through the major hotels in the city of Maputo. Customers can call to request the shuttle service. So come visit us, have fun and at the end of the evening we offer you transportation back your hotel.